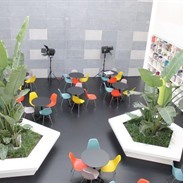 Television production company deMENSEN consists of a team dedicated to the production of high-quality television programs. 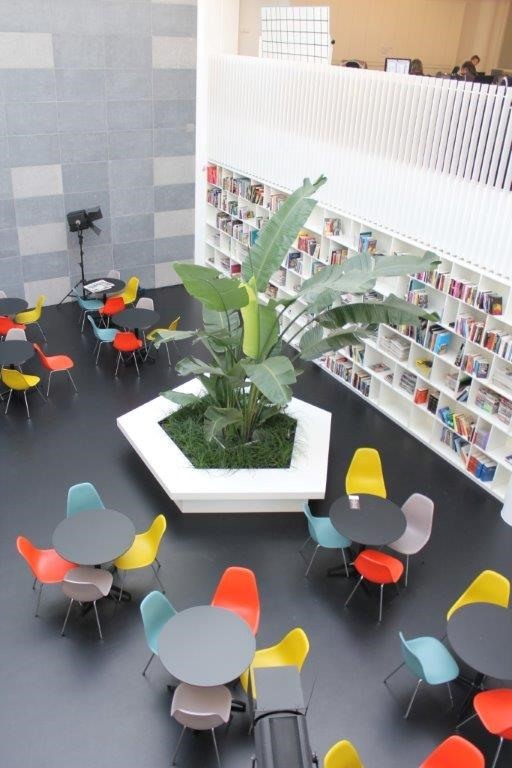 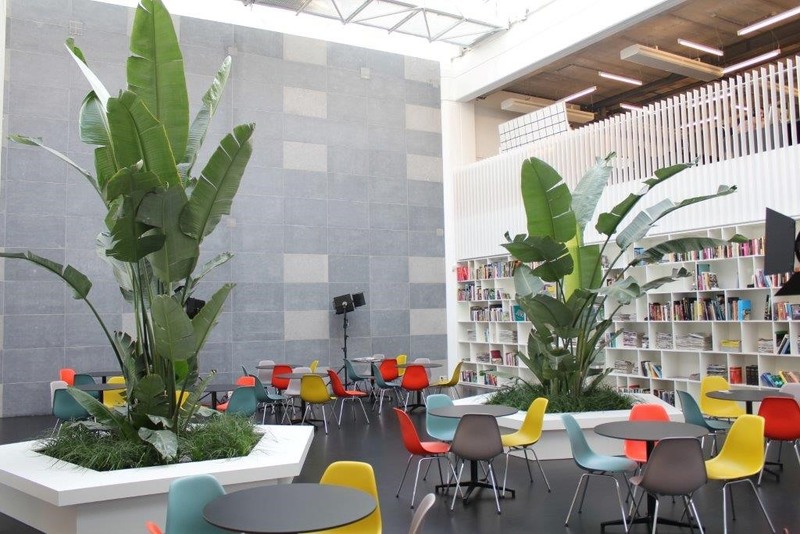 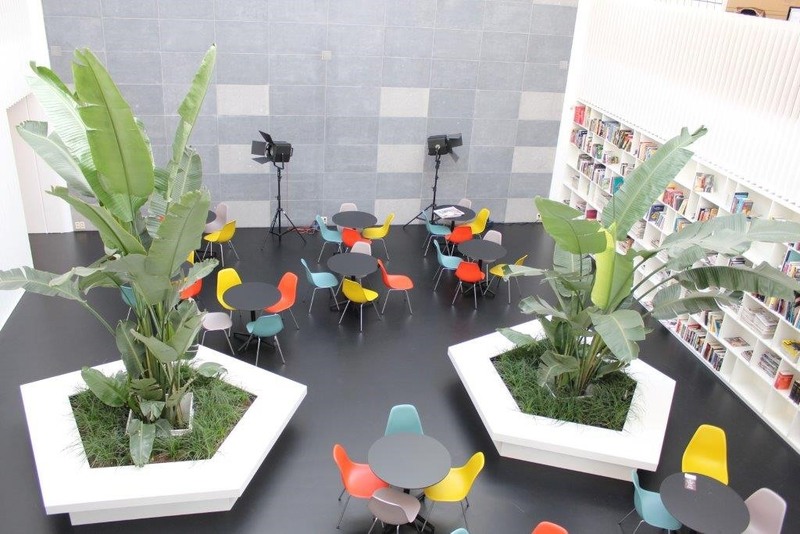 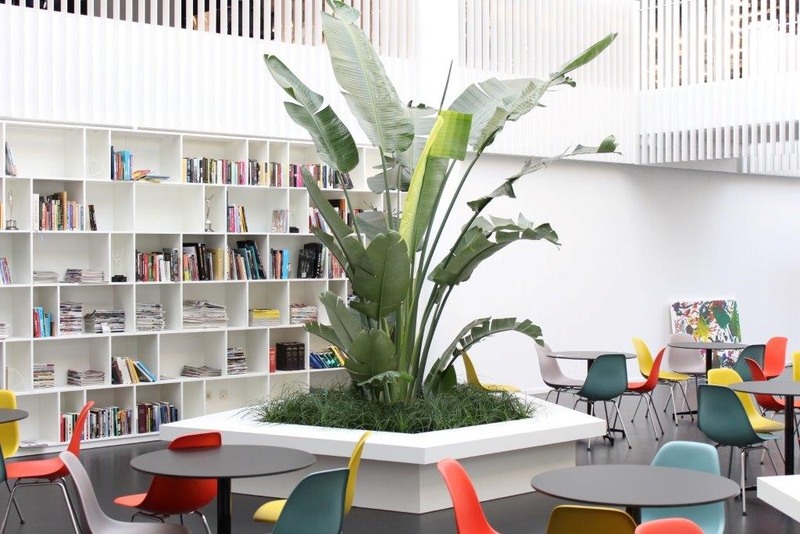 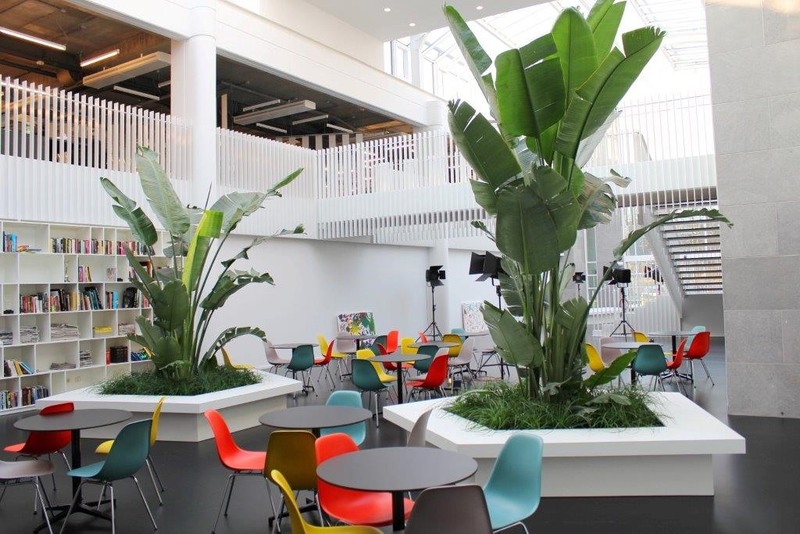 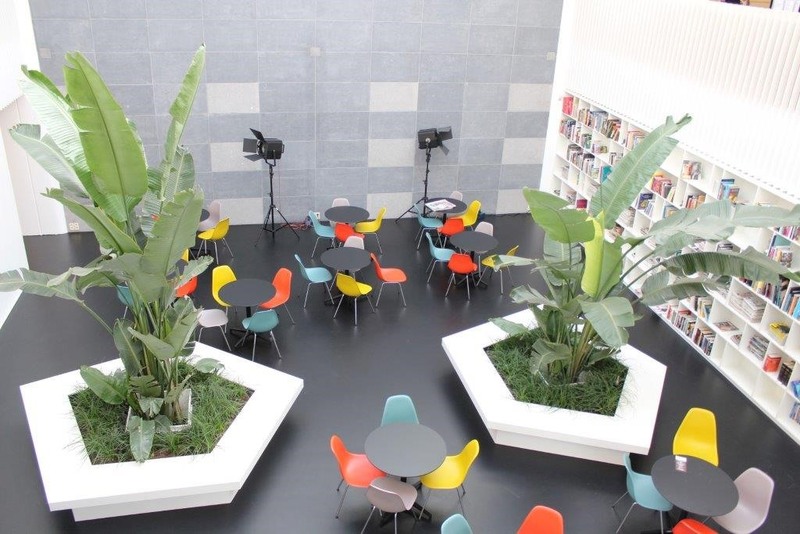 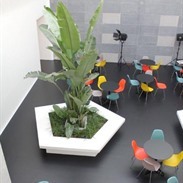 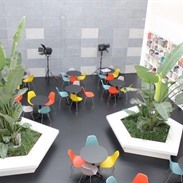 For the headquarters located in Zaventem we provided a design and decoration of the atrium with palms and different interior plants. 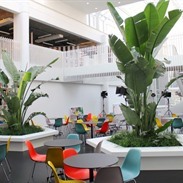 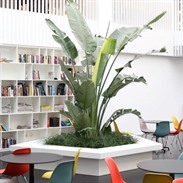 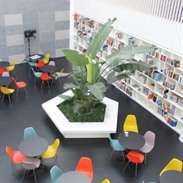 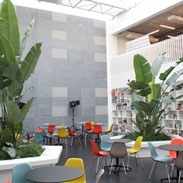 Any Green received a Bronze award for this project from the European Interior Landscaping organization (EILO). 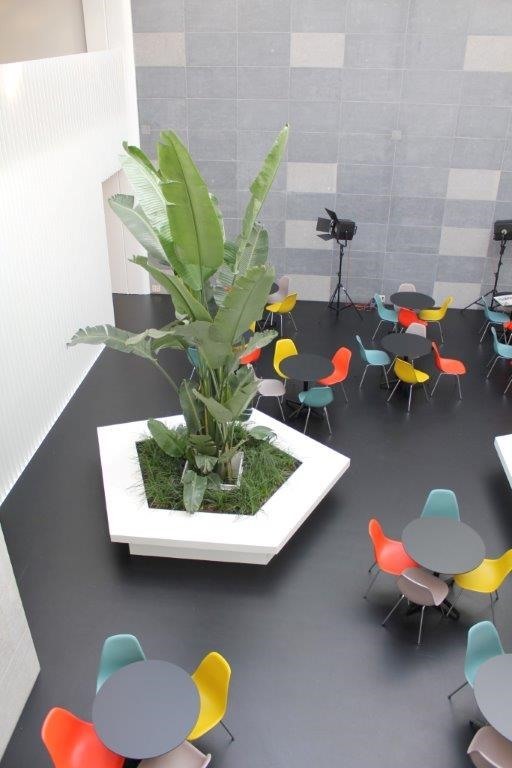 Once again, our customer and we are very satisfied with this end result.